Huckleberry Capital of the World: Jay, Oklahoma?? 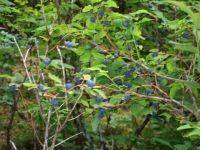 Now, if I had to pick a town that was the huckleberry capital of the world, I would pick a town in north Idaho or maybe Trout Creek, Montana …. but Jay, Oklahoma?? According to the website, Tulsa World, and along with the Jay, Oklahoma Chamber of Commerce (who I contacted several years back with no response), Jay is the Huckleberry Capital of the World! 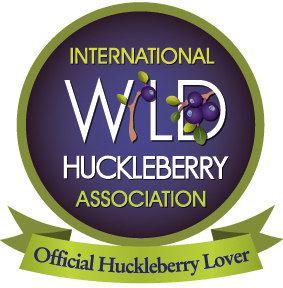 … The huckleberry is the state fruit of Idaho. 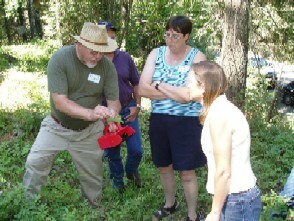 It is celebrated in Trout Creek, a small town in northwestern Montana. 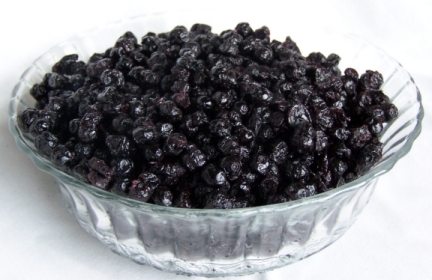 But it is in Jay, the Huckleberry Capital of the World, where the fruit is celebrated like no where else. 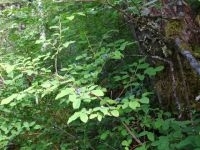 Huckleberries aren’t as plentiful as they once were in the hills around Jay. 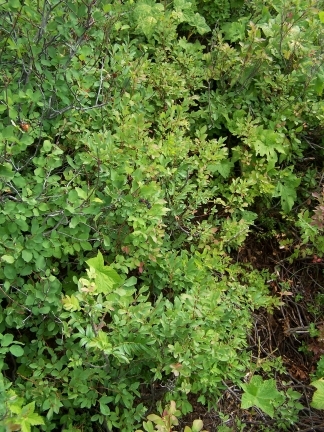 The plants have diminished over the years, and not as many folks pick huckleberries. It isn’t exactly easy. 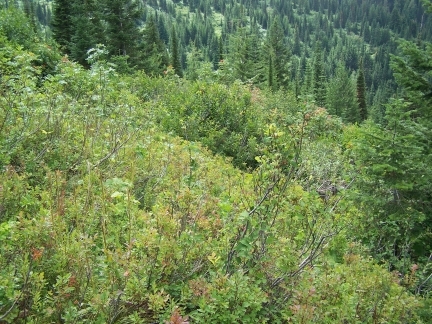 Huckleberry bushes often flourish in the most dense areas of vegetation in these hills…. 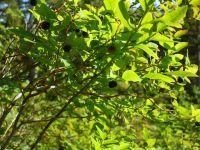 “The huckleberries have a pretty strong flavor, so you have to be careful with them,” Coatney said. 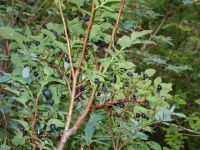 That’s why the berries, often a deep purple to deep blue in color, often give the huckleberry milkshakes a pinkish tint. There’s an art to making everything from the huckleberry milkshakes to the huckleberry pies. 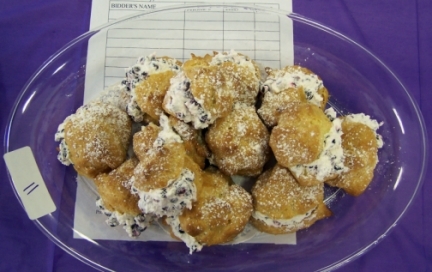 “Well, obviously, I can’t tell you the recipe for the milkshakes because it is a secret,” Coatney said. “However, I can tell you that everybody just loves them. Check out the full article here and decide for yourself! 89 mySQL queries in 0.175 seconds.